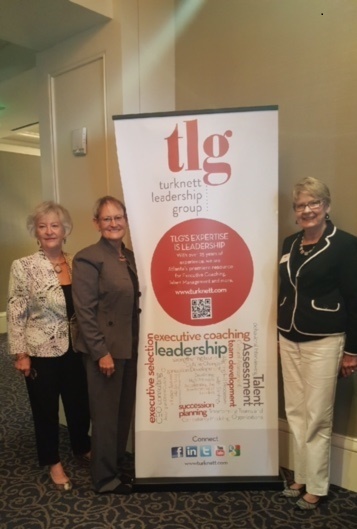 On Friday, August 25th, Ginger Martin, President & CEO of ANB, was invited to speak at Turknett Leadership Group‘s “Women in Leadership” monthly seminar in Atlanta, Georgia. 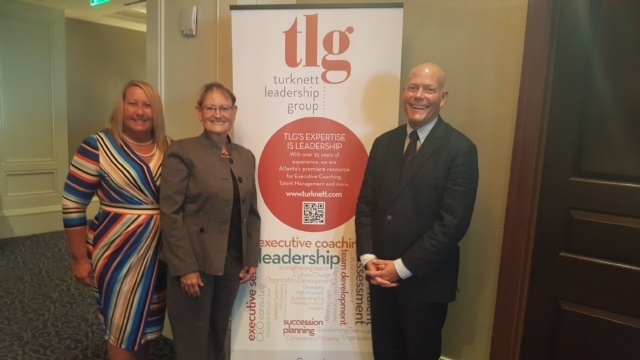 Ginger was honored to share her leadership lessons learned from climbing Mt. Kilimanjaro. 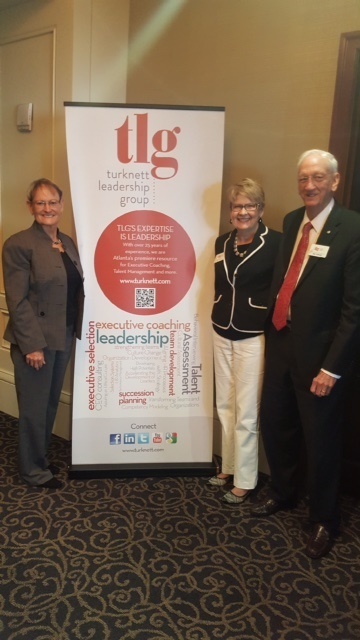 Thank you to Turknett Leadership Group for the warm welcome and the opportunity! This entry was posted on Tuesday, August 29th, 2017 at 9:48 am and is filed under Uncategorized. You can follow any responses to this entry through the RSS 2.0 feed. You can leave a response, or trackback from your own site.